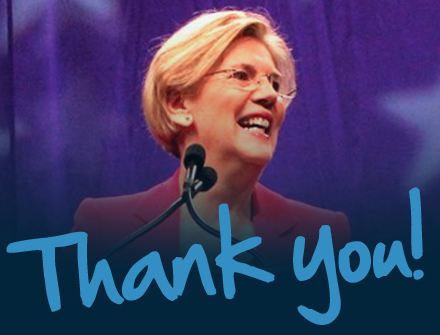 Donate $3 to elect "Warren wing" Democrats. Everyone on this page is a bold progressive who will fight alongside Elizabeth Warren for big ideas like expanding Social Security, debt-free college, a $15 minimum wage, automatic voter registration at age 18, campaign finance reform, police reform, Wall Street reform, and criminal accountability when corporate executives break the law. Can you donate $3 to elect these progressive champs? Your donation will be split equally among the candidates on this page and the PCCC, unless you specify otherwise. You can donate to the PCCC on this page or by mail here.